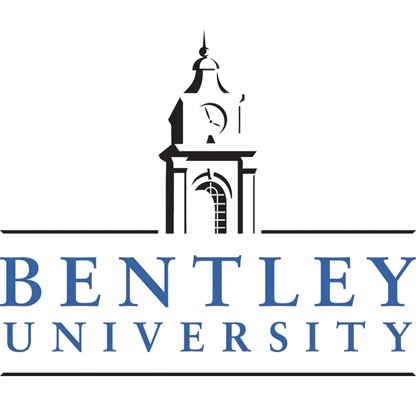 2018 UTC Flyer-Bentley University – Download & Post for students to see. The approach we took towards creating the competition, was to draw upon our roots in training in the capital markets. We wanted to provide students the same type of challenges that they would encounter in a new Analysts or Associate program. TAKE FLIGHT: You and your fellow student participants are tomorrow’s finance leaders. After taking part in the UTC, you will hit the ground running, thanks to everything you have learned and experienced, and all the influential people you have met.